Pot luck Large Fowl fertile hatching eggs. 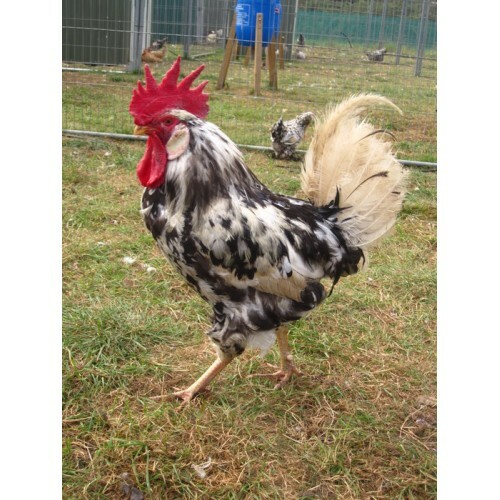 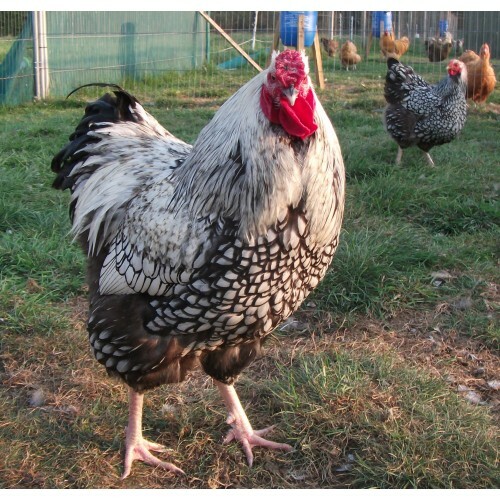 FOR THE POT LUCK SELECTION I WILL POST ANY OF OUR EGGS WHICH ARE LEFT FROM OUR ORDERS, THESE WILL BE A MIX OF THE PURE BREED AND THE HYBRID AND FIRST CROSS PENS. 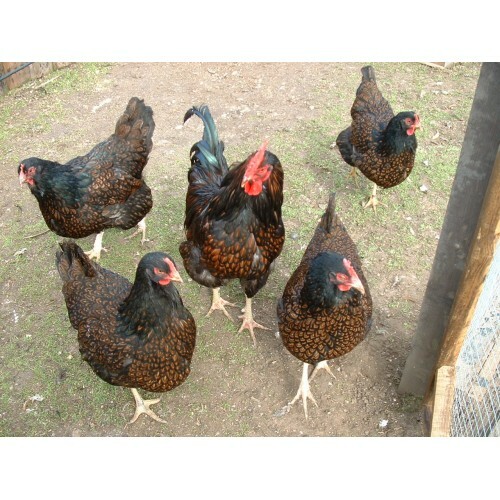 The eggs can be any colour, blue, brown or white or dark brown. 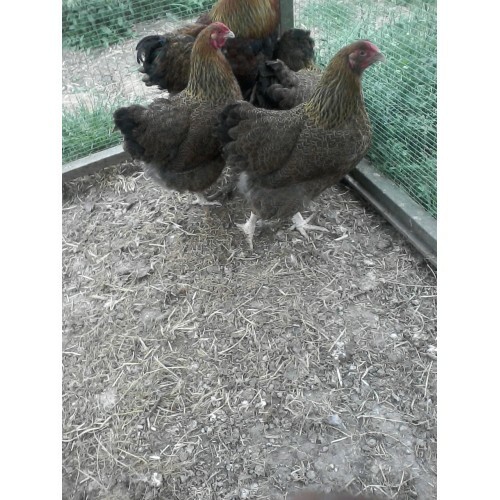 You will get a lovely selection of different coloured chicks from these eggs. 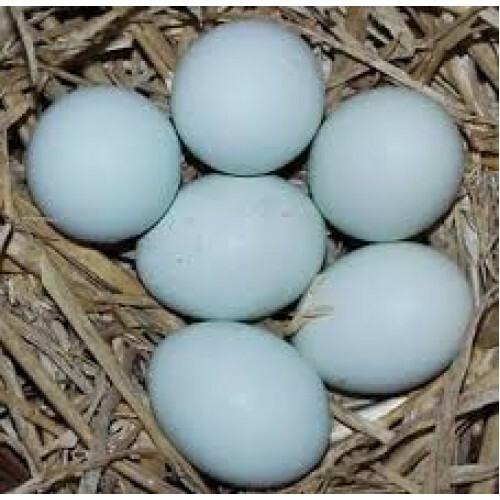 The eggs will be marked in pencil which eggs they are and a list is enclosed in the parcel.